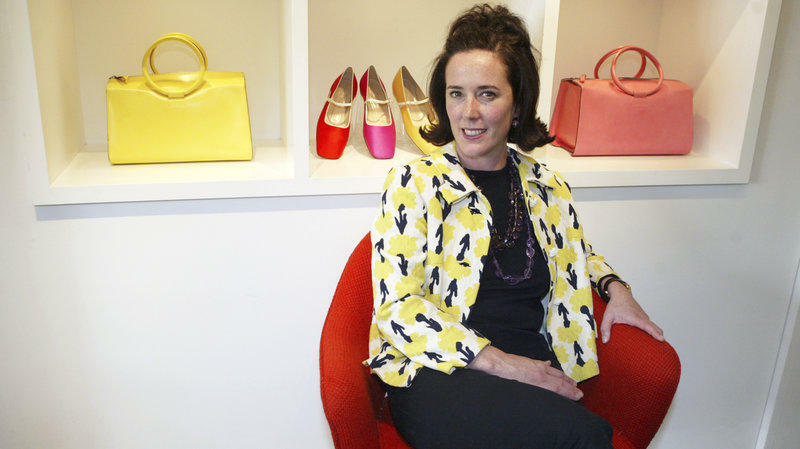 Fashion designer Kate Spade appearently committed suicide on Tuesday. Ahead of The Florida Chamber Music Project’s Masquerade Tango Gala Saturday night at the Ponte Vedra Concert Hall we spoke with Artistic Director Susan Pardue and heard an in-studio performance (22:03). Local historian Scott A. Grant told us about his recent campaign to help educate residents about the impact Jacksonville and St. Augustine had in the civil rights movement in his presentation, Summer of ‘64 (28:42). We met the new Executive Director of Players by the Sea Suzanne Hudson-Smith who told us about some of the plans she has for the venue and some of the upcoming shows (46:00).